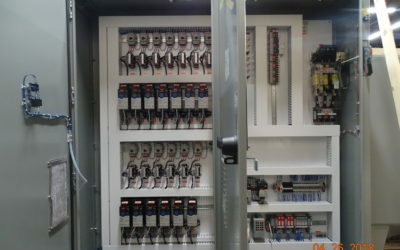 Home - Simplex System Controls Inc.
Simplex System Controls, Inc. furnishes custom industrial electric and pneumatic control panels. Quality First, Integrity Always—While our competitors may quote the initial design, they often ignore the most important question...Will the design work as is, or will they hit you with additional costs later? Simplex's quotes are accurate and reduce hidden costs. At Simplex System Controls, our experts can spot issues BEFORE the quote, ensuring it is as accurate and transparent as possible. At Simplex System Controls, we check the control panel at every stage of production so you can be confident that its hardware will commission cleanly in the field. Our customers are often engineers, business owners, procurement professionals and some wear a combination of hats. We understand the demands on their time and yours. From the moment your order is placed, one of our project managers will be devoted to meeting your needs quickly and easily through a single point of contact. Using our detailed project management system, Job Boss, we can even start your build as final details are still being decided! 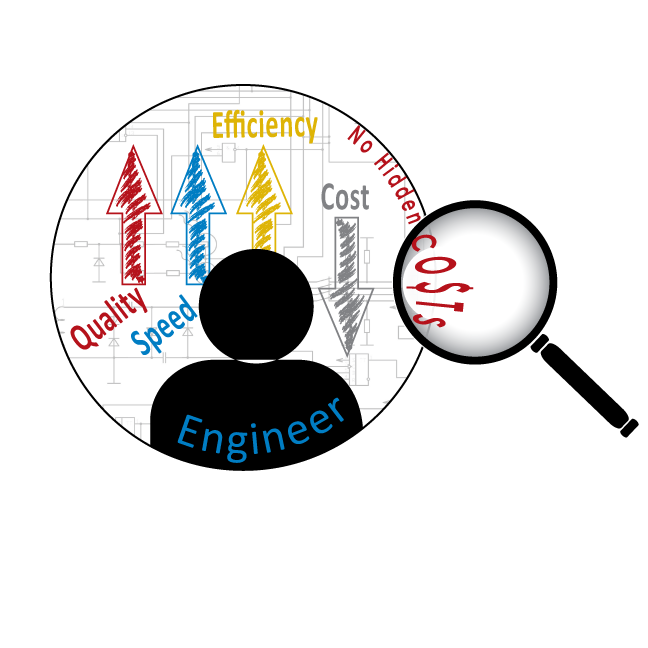 At Simplex, our relationships with engineering firms are held in high regard. We seamlessly provide a quality product you can trust at a fair price. I Would Not Hesitate to Recommend Simplex As a Control Panel Fabricator. If you don’t see your industry, contact us straight­a­way. We will share information about the work we’ve done within your industry. 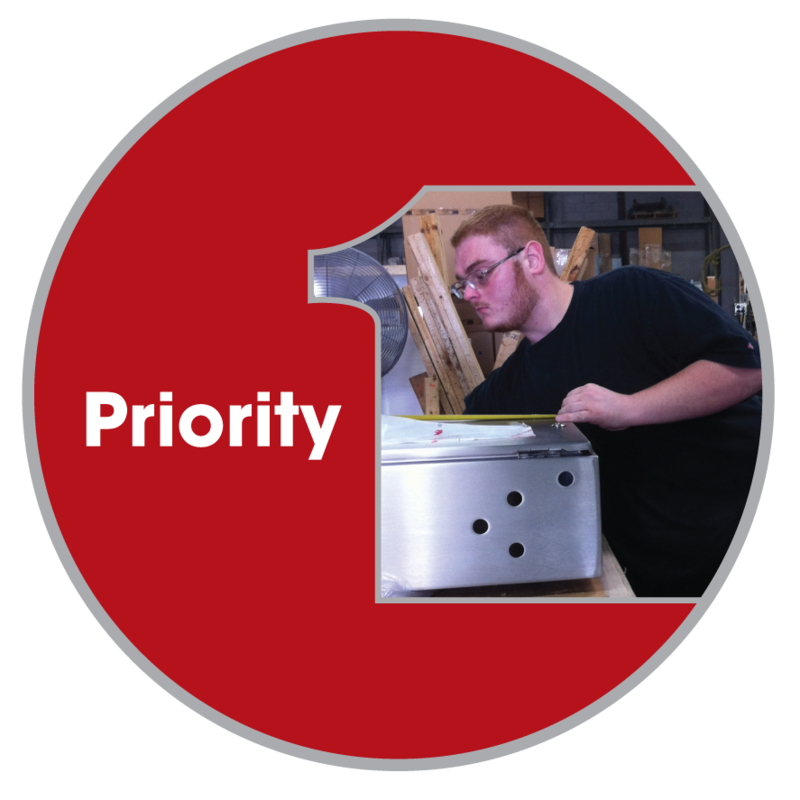 This means no lost production time, no delayed ROI, no fines, no additional time or money spent on repairs and, no interruption to your current work flow. What is the best part of doing business with Simplex? Is Your Panel Shop A Manufacturing Marvel®? Engineers are overworked! When it comes to building your control panel, you need a company you can trust to bring your design to life. At Simplex, we are proud to say that engineers who come in to perform a factory acceptance test are often so pleased that they choose not to test again before future projects. Download our brochure on why Simplex is the preferred choice of engineers. Also, read more about our custom control panels. At Simplex, we understand the needs of today’s procurement professionals. Keeping your project on schedule and on budget is important! When corresponding with multiple companies to secure a quote, you need answers fast, and you need to trust that your quote is both fair and accurate. Download our brochure for Procurement Professionals. Find additional information by selecting the Simplex Advantage. Simplex takes pride in 40+ years of maintaining quality relationships with our vendors. This enables us to ensure competitive pricing and quick delivery of materials to our customers. Contact us and learn more about vendors or becoming a potential power partner. 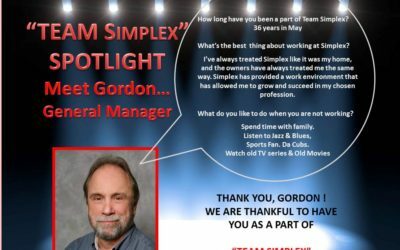 Team Simplex: Fun facts about Gordon Merry. Gordon Thank You for all your years for service. Simplex actively engages with the vital companies, organizations, and community to enhance our education and to improve our company, people and the industries we serve. As a leading voice in an evolving manufacturing industry, TMA cultivates and strengthens their members by providing them with programs and services in order to thrive as individuals, companies, and as a business community. TMA is a leading voice for the manufacturing industry, a major contributor to economic growth and opportunity. The Valley Industrial Association (VIA) is exclusively for manufacturers and those businesses in Northern Illinois which serve manufacturing in the Fox Valley area. Our service area includes Kane, Kendall, Dupage and DeKalb counties and surrounding communities. We are a regional trade association for manufacturers, providing an environment for companies to connect locally with their peers and gain insightful business practices from companies they trust. Vistage Worldwide, Inc. is a Peer-to-Peer membership organization for CEOs. Vistage is an executive coaching organization.They provide leadership training and business coaching to CEOs and executives to help them grow their businesses.  UL is a global independent safety science company offering expertise across three strategic businesses: Commercial & Industrial, Consumer, and UL Ventures. Our breadth, established objectivity, and proven history mean we are a symbol of trust, enabling us to help provide peace of mind to all. Join the Simplex family of satisfied customers.